The Rut--now in its third year--already has a cult following here in Montana. It's just one weekend, but it looms large all year long. Pick a Saturday morning in the summer and you're bound to see its devotees slogging up the steepest pitches of Mount Helena, Sentinel, or Baldy. The Rut is a disciplinarian telling the runners to put in the work or suffer in September. 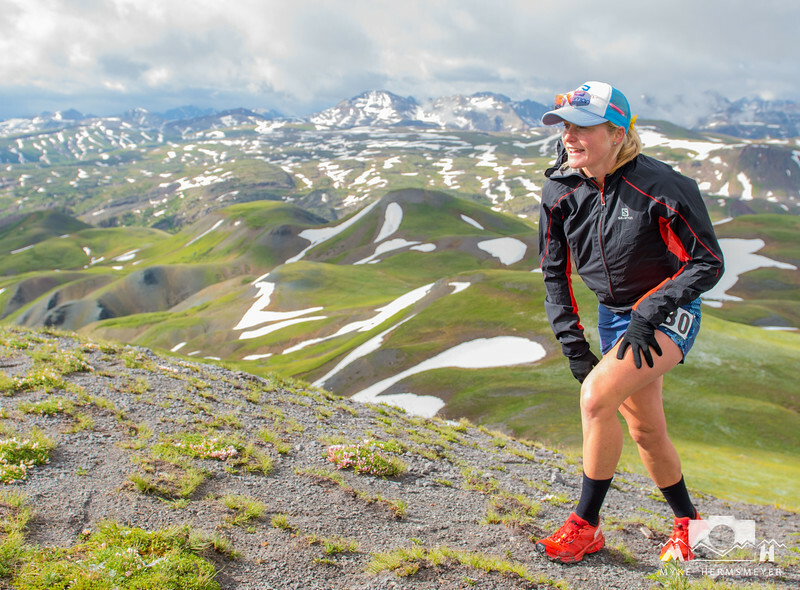 When we first wrote about The Rut we knew it would have an appeal--a way for those of us in the Northern Rockies to experience the thrills of European mountain racing without the airfare. 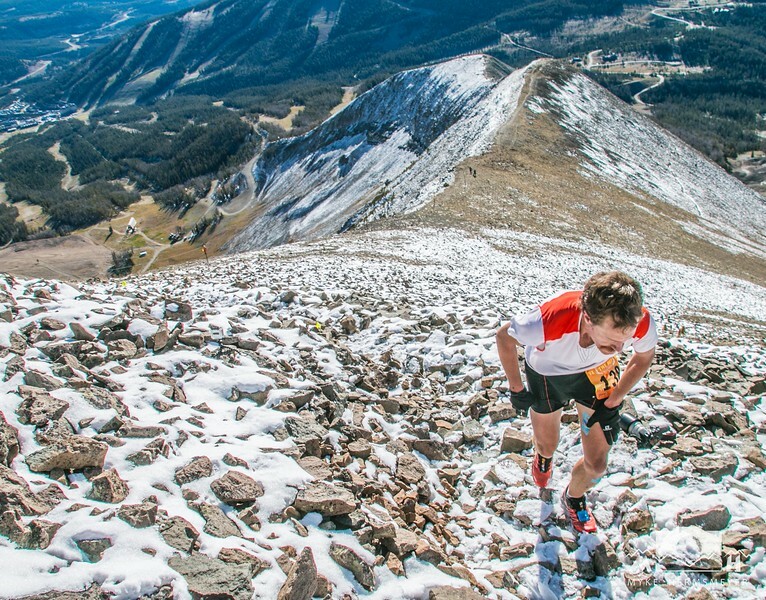 After all, a couple of guys who know a thing or two about mountain running put it together. As it turns out, what we got is way beyond some imitation Euro-race. The Montana Mikes (Foote and Wolfe) devised a 50K drawn not only from their experiences mountain running across the pond, but from their local knowledge of Big Sky Resort. Mike Wolfe, of course, grew up in Bozeman so he knows the ins and out of Lone Mountain as good as anyone. Mike Foote, meanwhile, ski patrolled at adjacent Moonlight Basin. 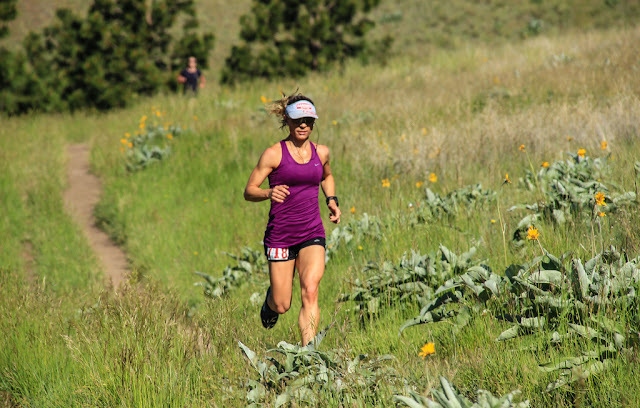 Throw together equal parts cowbell and camo and "A True Montana Mountain Run" was born. To say The Rut was a hit from the start is putting it mildly. As Jeff Rome confessed after the inaugural event, "For the first time, I actually felt challenged on a course—I genuinely felt proud for each person who crossed the finish line because I know everyone there had to really try to finish." We always expected that The Rut would draw people looking for a challenge, but the way it influences how people in Montana train is a pretty special phenomenon. The Rut faithful grinding the steeps is the mountain running equivalent of marathoners running long every Sunday morning. 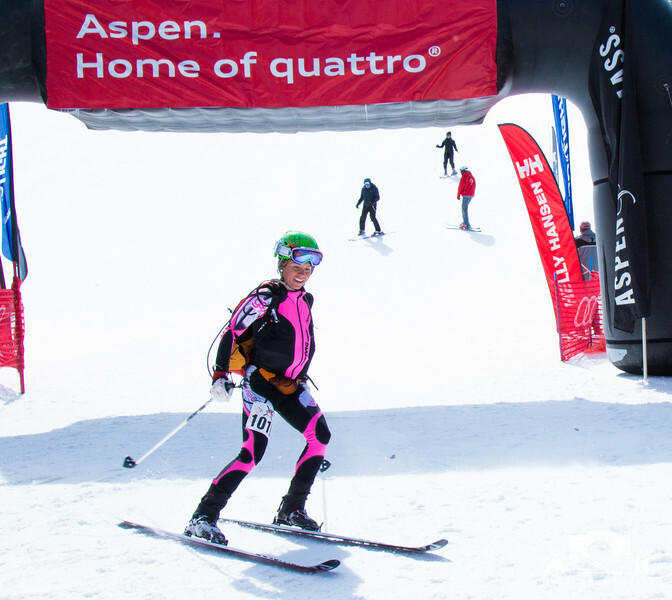 Instead of the extra miles, we take on the steepest challenge simply for the fact that it might make things just a little less painful on race weekend. 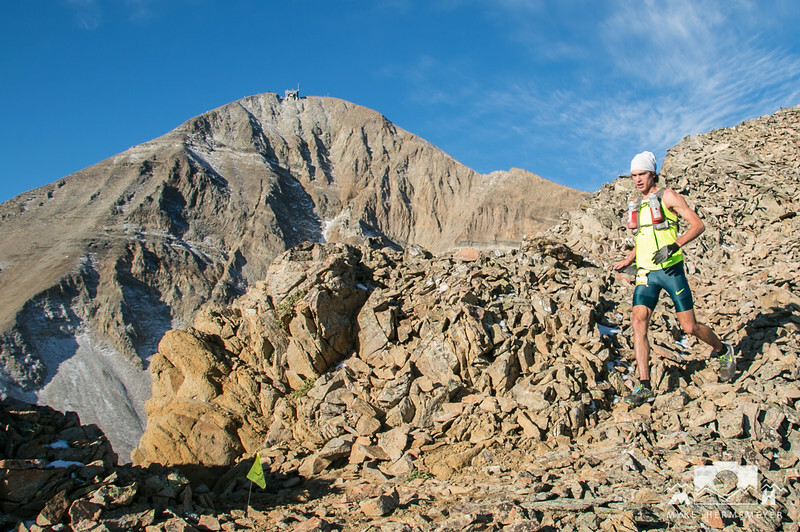 The 2015 Rut 50K course appears largely the same as 2014, which was considerably harder than 2013. Rut veterans will notice the absence of the hand line and the prominent out and back in the basin, but the vertical and mileage remains the same. It's in the ballpark of 10,000 feet of gain over 31 miles. Ouch! distance. It'll be a grind up some 7,500 feet of gain. It's up and down, nothing else. The VK is as tough and steep as ever. Up all the way. 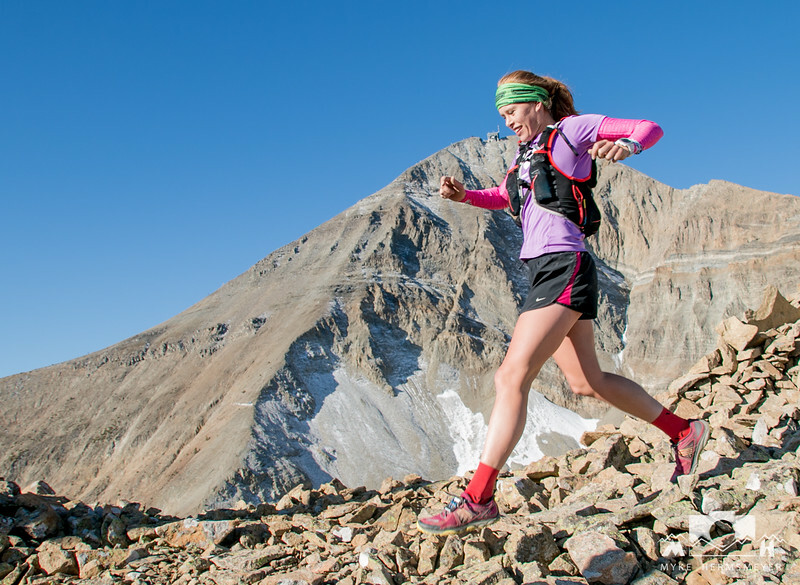 As runners there are things we try to control, but in the mountains there are plenty of things we can't. Topping out in excess of 11,000 feet in the Madison Range, Lone Mountain draws weather. 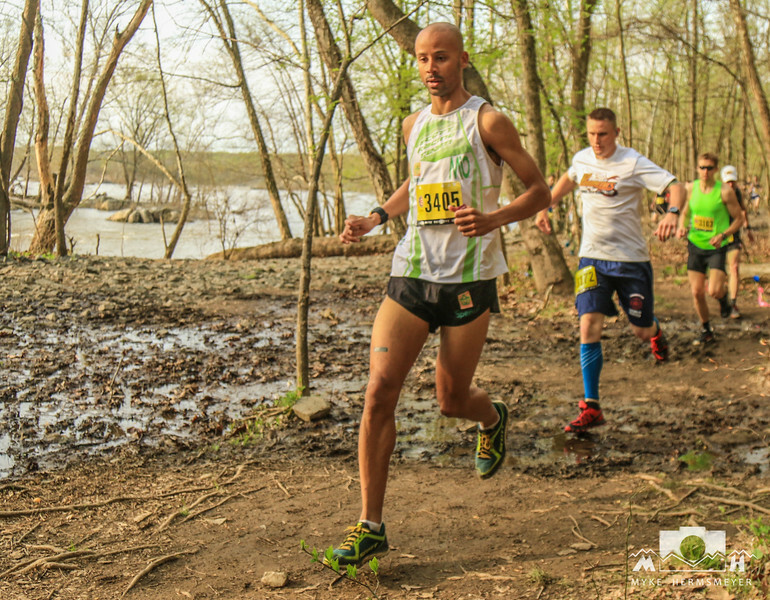 The latest 50K race day forecast is calling for a high of 51 degrees and a low of 33. That's the base area. For the mountain, this means a pretty good chance of snow. Nobody said this thing was going to be easy, but the RDs have a contingency plan in place that utilizes lower elevation trails as an alternative if runner safety becomes a concern. 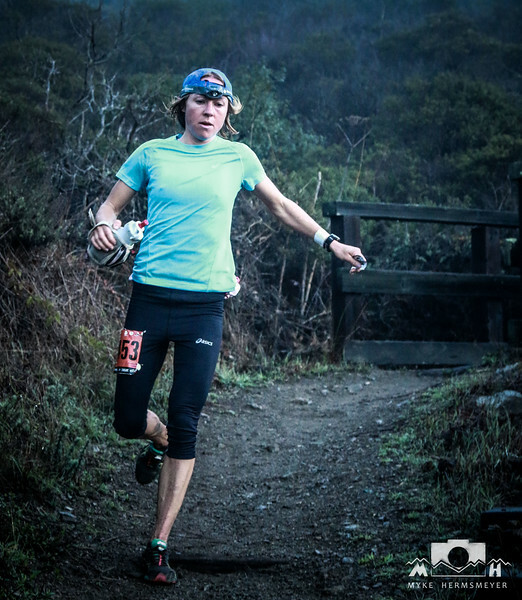 Nicole Hunt, Deer Lodge, Montana... 3rd at 2014 Rut VK, Masters CR at Mount Washington, CR at Sentinel Hill Climb, undefeated in Montana this year, including Pengelly Double, 11 Miles to Paradise, and more. Stevie Kremer, Crested Butte, Colorado... Winner of numerous European mountain runs, including 2013 Mont Blanc Marathon. Corrine Malcolm, Bozeman, Montana... national class Nordic skier, several top trail finishes in MT this year. Rickey Gates, Madison, Wisconsin...2nd at 2014 Rut VK, 4th at Rut 50K, countless victories and podiums throughout his career. David Morris, Helena, Montana... 2:09 marathoner, (former U.S. record holder),1:01 half marathoner, a top master in MT. 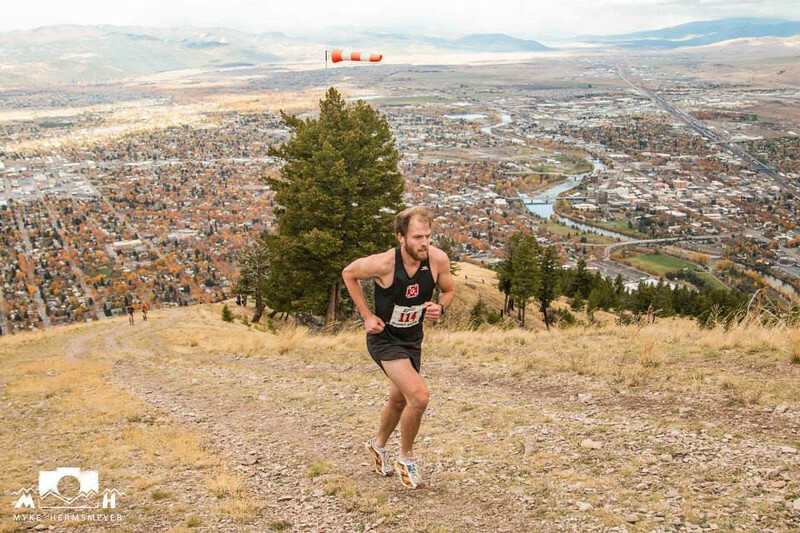 Jeff Rome, Missoula, Montana... 9th at 2014 Rut VK, 6th at 2015 Power of Four VK, 3rd at 2015 Pengelly Double Dip, 3rd at 2013 Ridge Run. 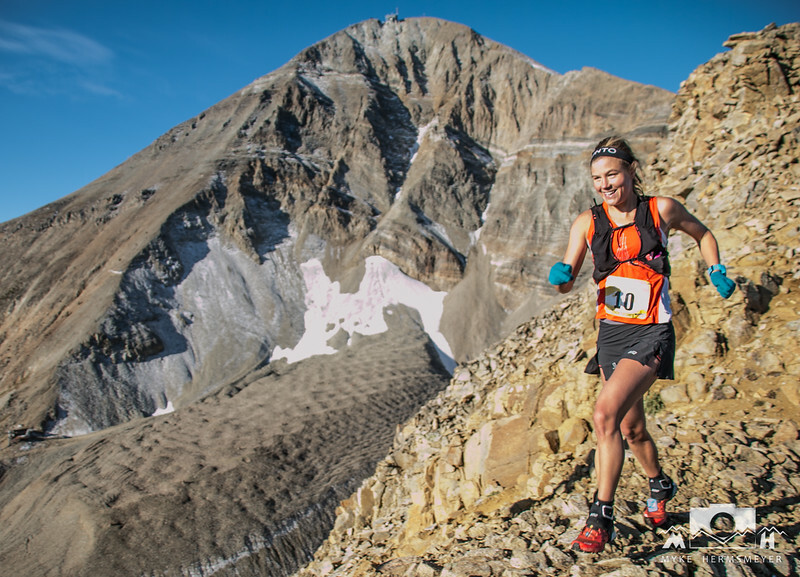 Anna Frost (2015 Hardrock 100) - Credit: Matt Trappe Photo & Film/Myke Hermsmeyer from Matt Trappe's upcoming Hardrock 100 film. 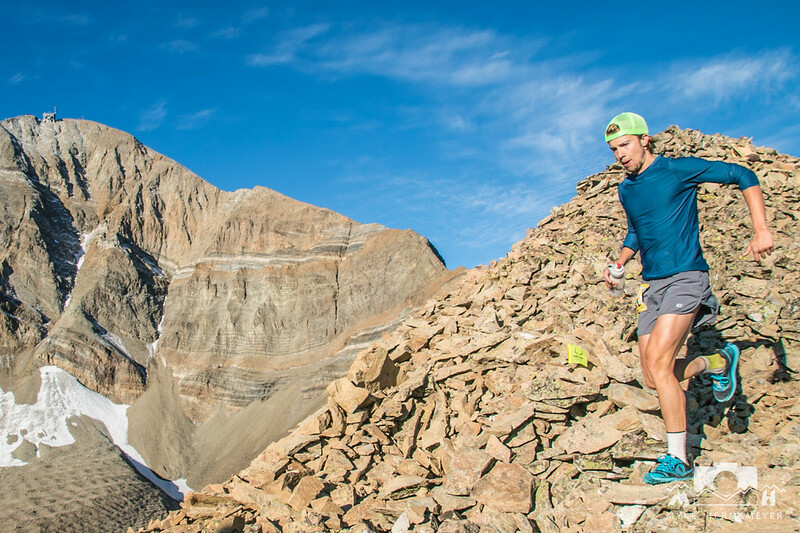 Tom Owens, UK... podium finishes at numerous European Skyrunning events, 2015 Whiteface Sky Marathon Champ, 4th at 2014 Rut 50K. Pere Rullan, Spain... Skyrunning national champ, 3rd at European championships. Meaghen Brown, Sante Fe (Missoula, MT)... 9th at 2014 Rut 50K, 2nd at 2012 Big Horn 50. 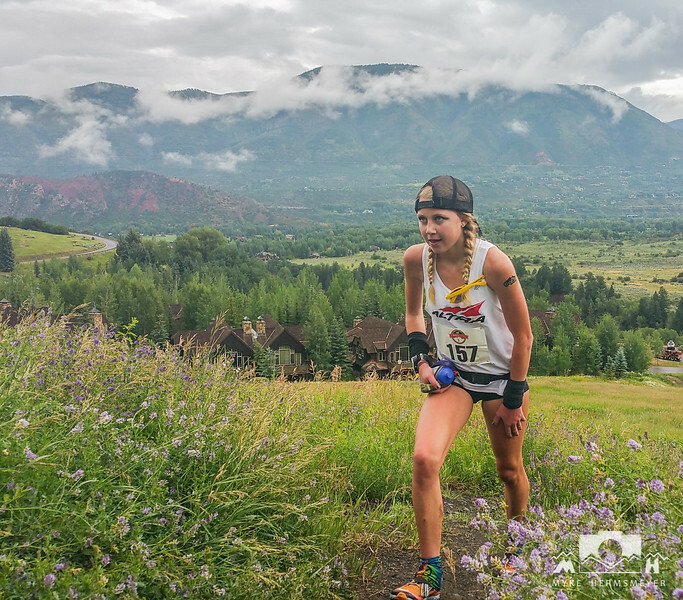 Kristina Pattison... Missoula... MTC's own, 6th at a pair Skyrunning Ultras this year, currently ranked 4th in the Skyrunning World Series. Edward Farley, Bozeman... wildcard who had a big lead at the Ridge Run before running off course. 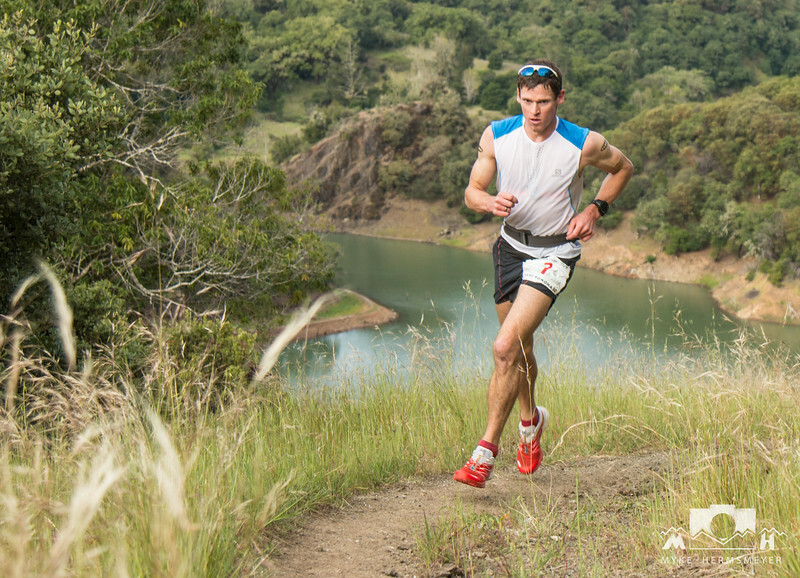 Max King... Bend, Oregon...2014 100K World Champion, 2011 Mountain Running World Champion, countless podiums over all distances and terrain. Gary Robbins... British Columbia... 2-time HURT 100 Champ, Podiums at numerous Northwest Ultras. Matt Shryrock... Anchorage (Whitefish, MT)... 2nd at 2013 Rut, 11th in 2014, former Missoula Half Marathon champ.